The Ting Tings found colossal success with their debut record, but success was never really what they chase - in a way, exposure chased them. Working to their own timetable, the band have now released three albums, with their fourth set to end a gap of four years with its release on October 26th. 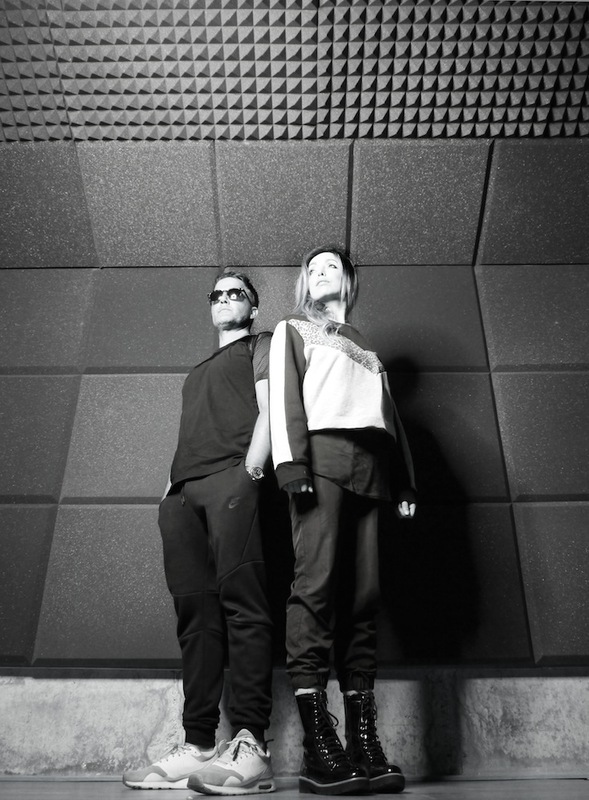 'The Black Light' appears almost a full decade after the launch of their debut, with The Ting Tings deciding to go in a darker direction, taking the sounds of their Manchester youth and blending it with something new. Largely recorded in Los Angeles, it's the sound of a truly independent band, returning to what they love. We're able to share new single 'Blacklight' - it's out on September 14th - alongside a quick Q&A with Katie White and Julian De Martino. This is your first album in four years, why the break? There’s never a break. It’s just finding the moment where we’re making good music again. Why put out nonsense. There’s enough of that out there. Nothing much excited us until Sleaford Mods performed on Jools Holland. Where do The Ting Tings fit in to British music in 2018? No idea. We never really fitted in the first place. The crossover is always mind blowing. Your new music is said to be darker, what prompted this? Growing up, acquiring more baggage. More wisdom and time to reflect. 'Blacklight' is a potent return, can you describe writing the song? How did it come about? It’s a frustrating creative process for us. After setting up our fourth studio with a huge desk and everything you could possibly need to make music, we found ourself sitting alone with a guitar and iPhone, huge dose of cabin fever and panic attacks. We literally wrote it in five minutes. What makes it such an apt introduction to the new record? Does its tone / theme match the album as a whole? We have definitely suffered in the past from wanting to experience all genres being huge muso’s. We always want to be a new band. Nothing beats the feeling of being fresh, unknown, challenged and unpredictable. Success muted that sense for a while and we constantly try to break out from that rigid world. The new album is much more compelling and purposeful. The material was recorded in LA, did the city leave an impact on the material? Strangely we went there to mix the record but ended up re-recording much of it. We took our tracks from UK and Spain sessions to LA and hated it. We had made a nostalgic record based on our favourite Manchester bands and we needed to find us within the production. Stripping it back to drums, guitar and vocals out in an LA loft brought it back to the core. Not sure if we felt an LA scene as much as we felt homesick and UK-inspired. 'The Black Light' will be released on October 26th. 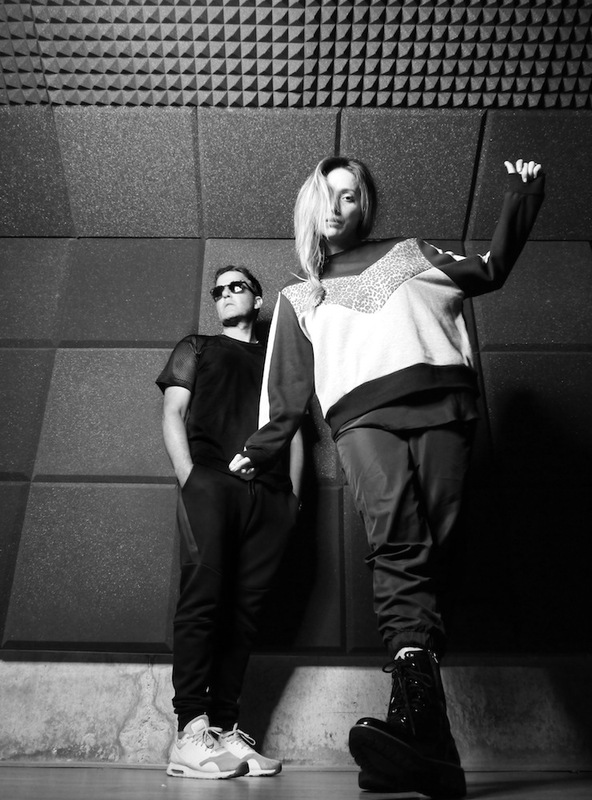 For tickets to the latest shows by The Ting Tings click HERE.